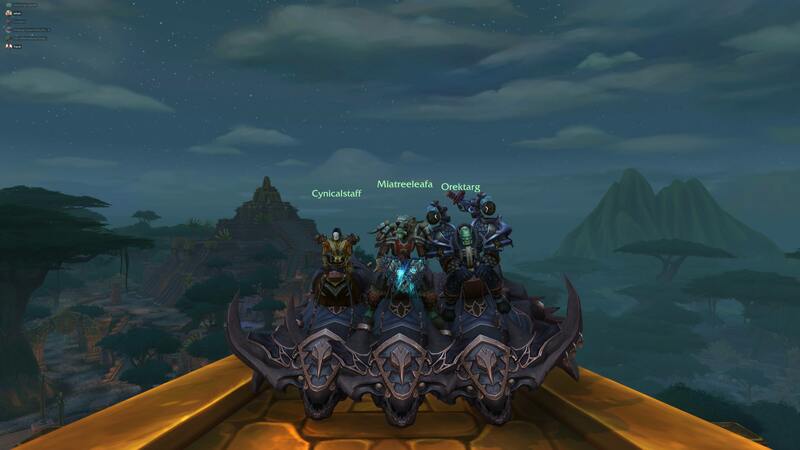 Three of our members have completed Glory of the Wartorn Hero! THey want to thank everyone that helped complete all the Battle for Azeroth Mythic Achievements over the past week! Check out the sweet Obsidian Krolusk Mount!